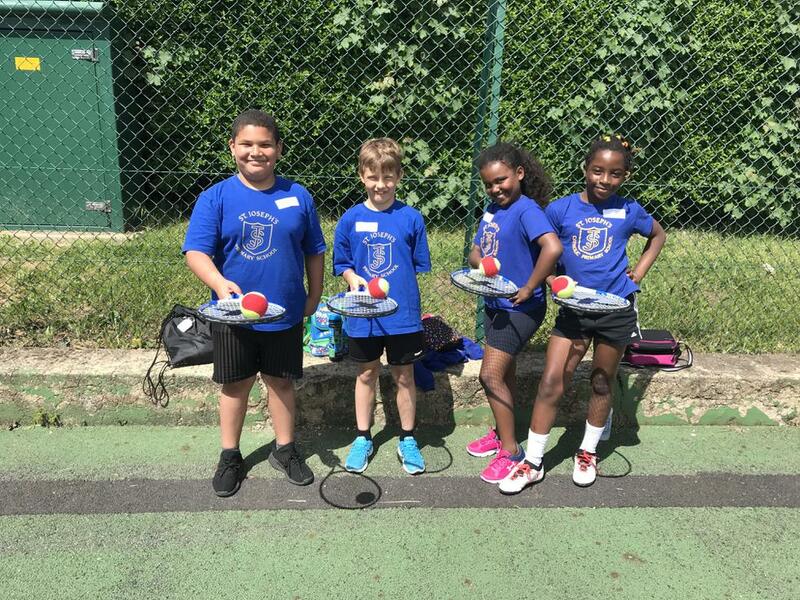 Year 4 took part in their 1st ever tennis competition, after weeks of practice during PE 4 children got the chance to represent the school in a fantastic event held at Surbiton Rackets Club. The children done extremely well playing a total of 4 matches against other schools winning 2 drawing 1 and losing 1. Every player once at least one match so it was a great afternoon of tennis and a superb experience for the young players.